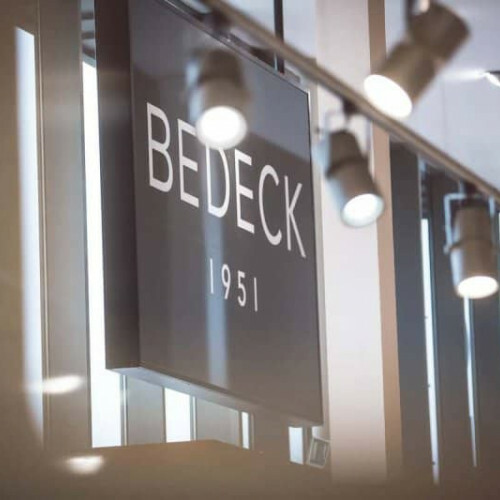 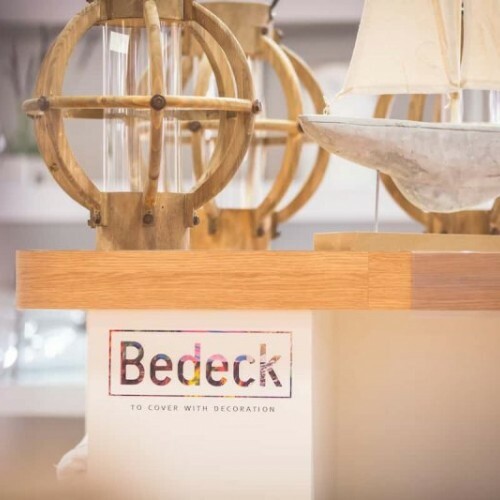 Bedeck was founded in 1951 by Alexander Irwin in Magheralin, just outside Moira and the focus has always been on making beautiful, top quality, affordable products. 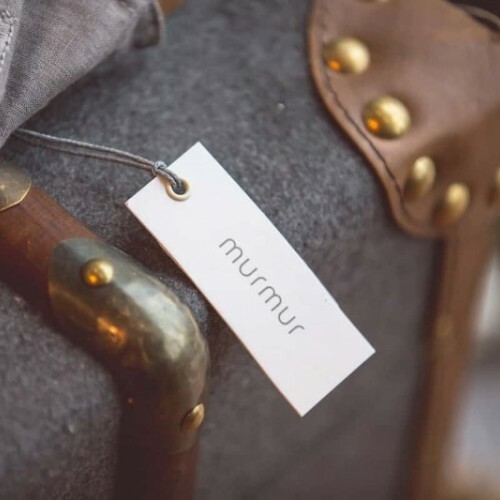 Justifiably proud of their history, the company is still owned and run by the Irwin family, with Gary and Andrew Irwin still very actively involved on a daily basis in the business. 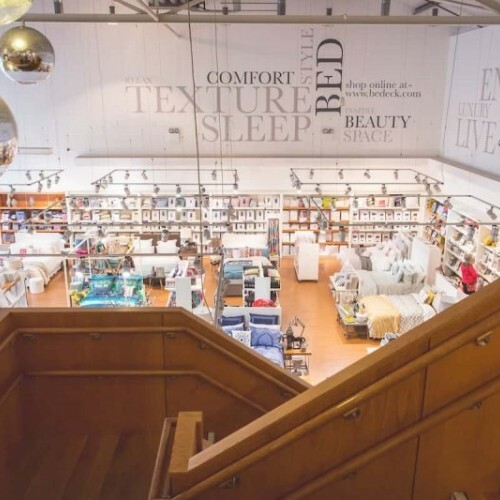 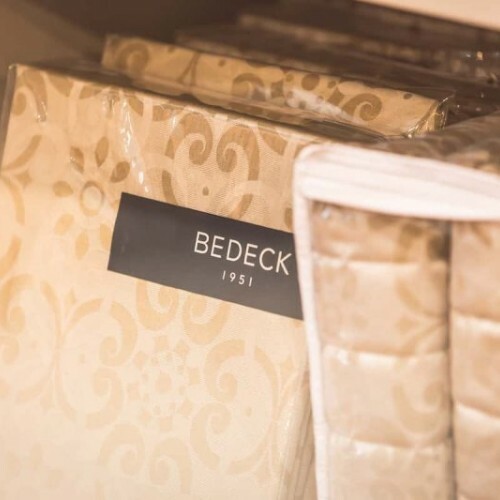 The Bedeck store at Linen Green combines a simply stunning range of bed linen, towels, duvet and pillows with a selection of high quality home & interior products and giftware. 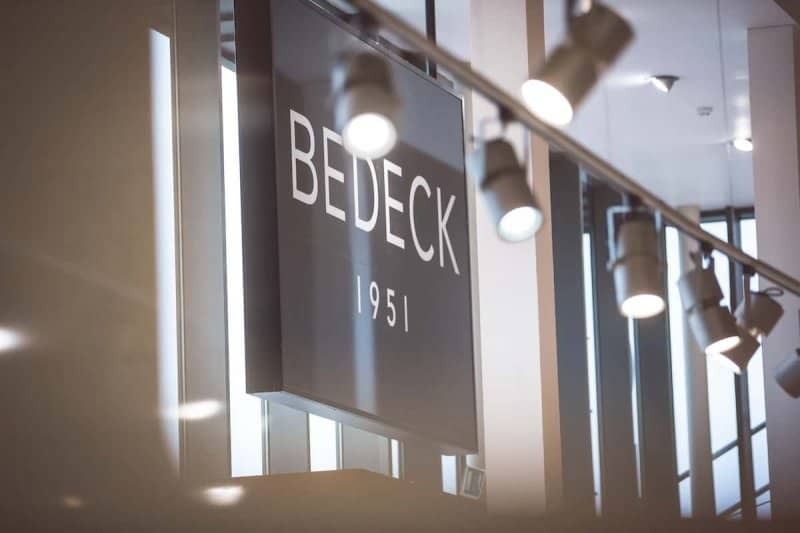 In 2013, Bedeck acquired Equinox which has brought many brands which are exclusive to Bedeck including iittala and Ritzenhoff as well as classic ranges from Georg Jensen, Alessi and LSA. 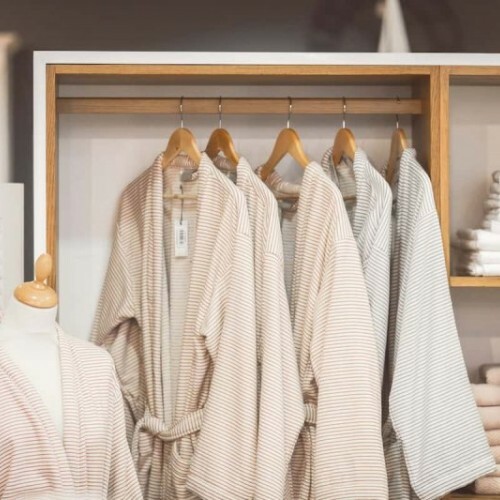 The store is now a destination for bridal couples who are looking for a wedding gift list which is comprehensive and contemporary and offers something to suit every taste and budget. 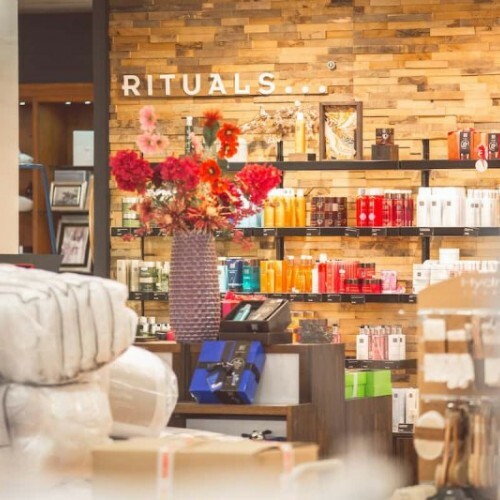 The complimentary gift-wrapping service available on all products makes it a fantastic place for all your gift-buying requirements. 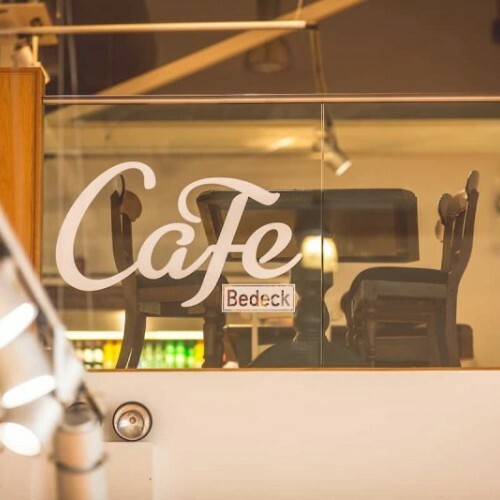 Cafe Bedeck has become a focal point for friends to meet for coffee and a catch up, business people looking for a central location with complimentary Wi-Fi to have an informal meeting or for groups looking for a refreshing, spacious stop off on a day out. 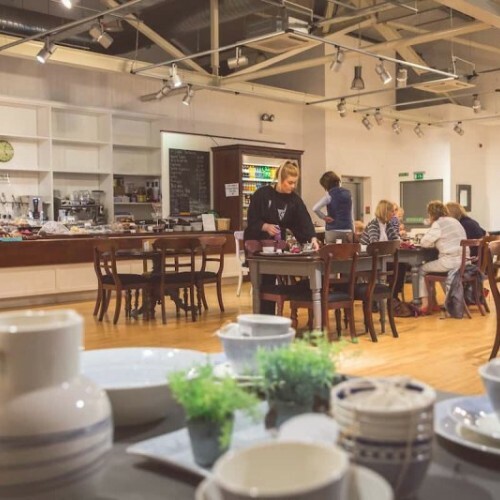 There is a wide range of made to order rolls, wraps and bagels as well as tasty soup and a wonderful array of cakes, scones and traybakes. 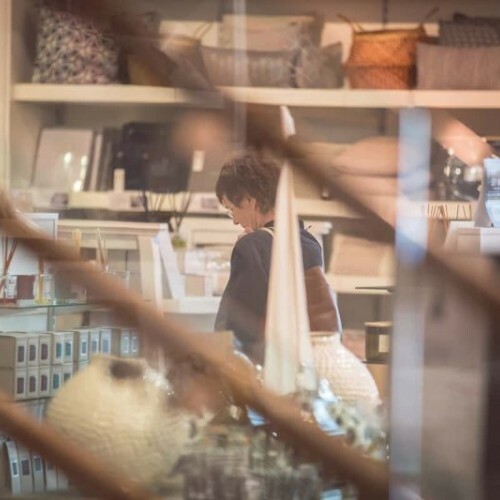 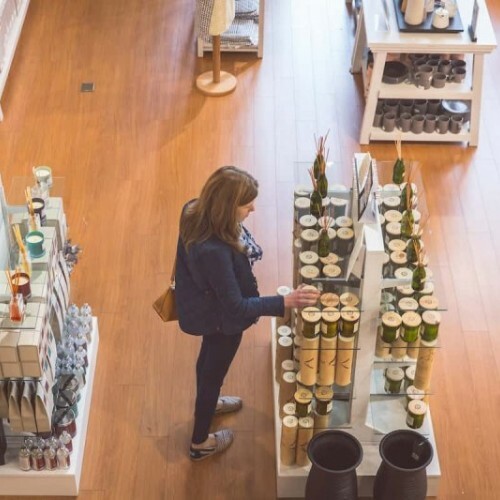 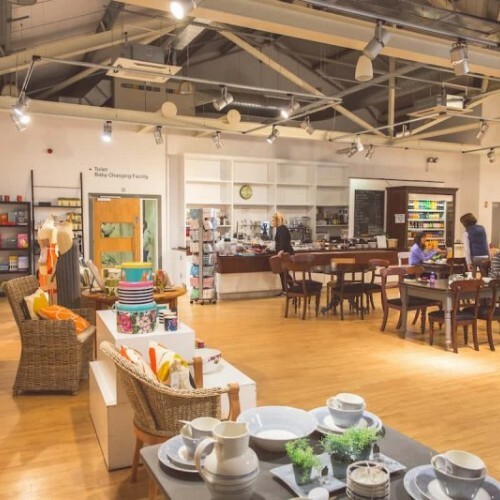 With so much to offer under one roof and ample free parking it’s the perfect place to shop.